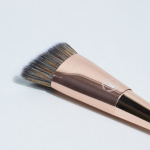 Blend and contour for a flawless look as you get this contouring and blending brush for your makeup kit. 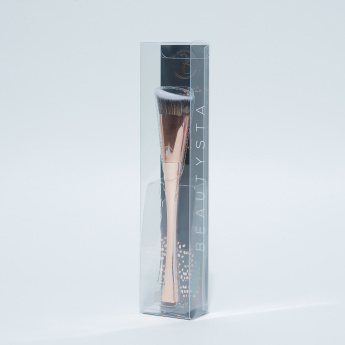 Its structured shape helps you to achieve flawless dimension along the cheekbones, forehead and jawline for targeted contouring. 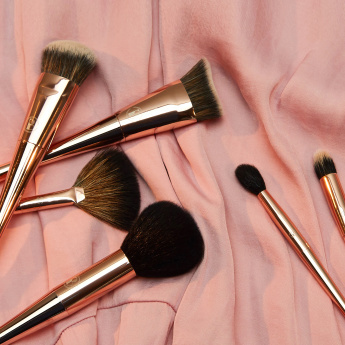 Apply cream and powder contouring products with the contour brush and glide under the cheekbone, forehead and jawline and blend in product for a chiseled contour.